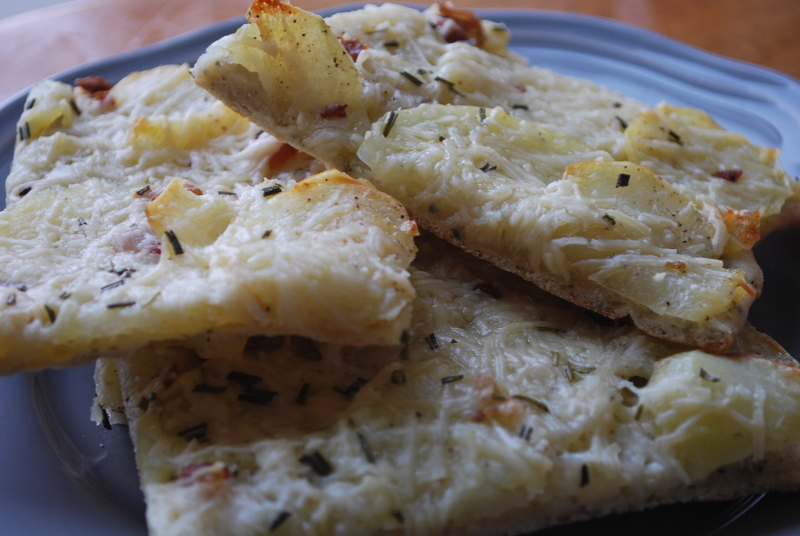 Rosemary Potato Pizza – Live. Simple. Good. 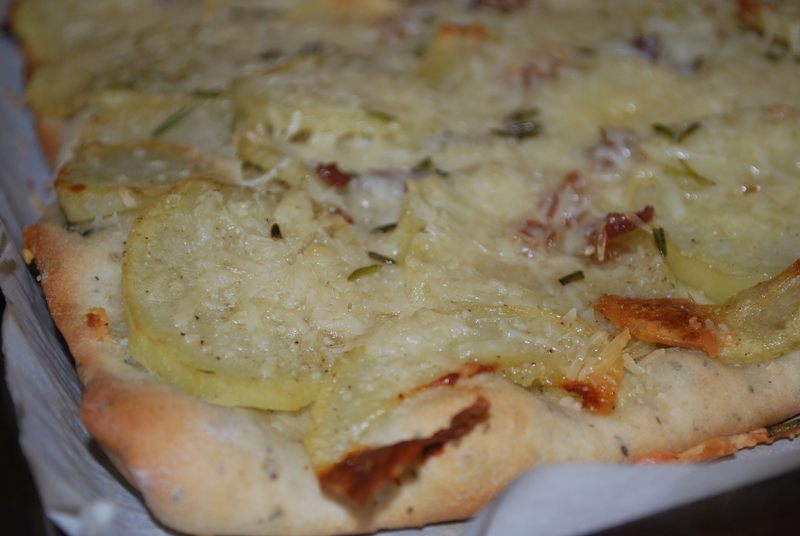 I have an Italian cookbook called The Silver Spoon and of the few recipes I have tried – I love their Potato Pizza. I’m not a big fan of red sauce so this olive oil base is perfect for me. 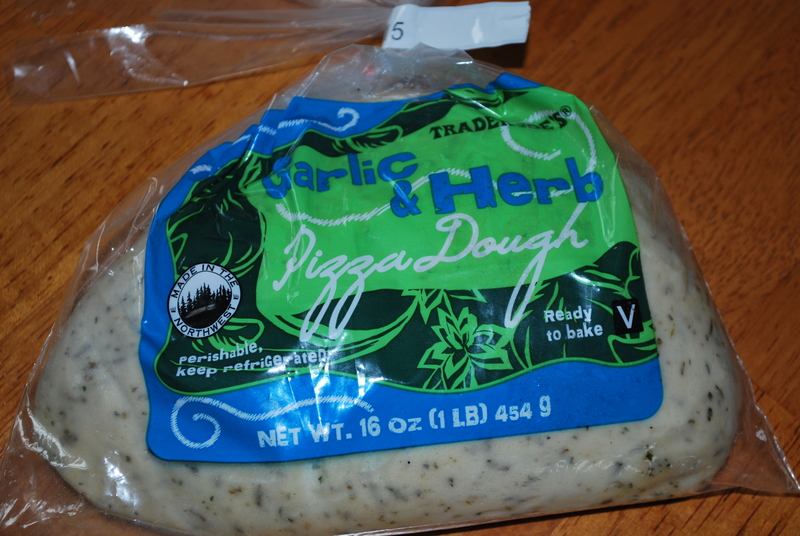 The pizza is simple and delicious! 2) Peel potatoes and slice thin – about 1/4″. Place on greased baking sheet. Drizzle with olive oil and sprinkle with salt and pepper. Place on top rack of oven and bake for 15 minutes. 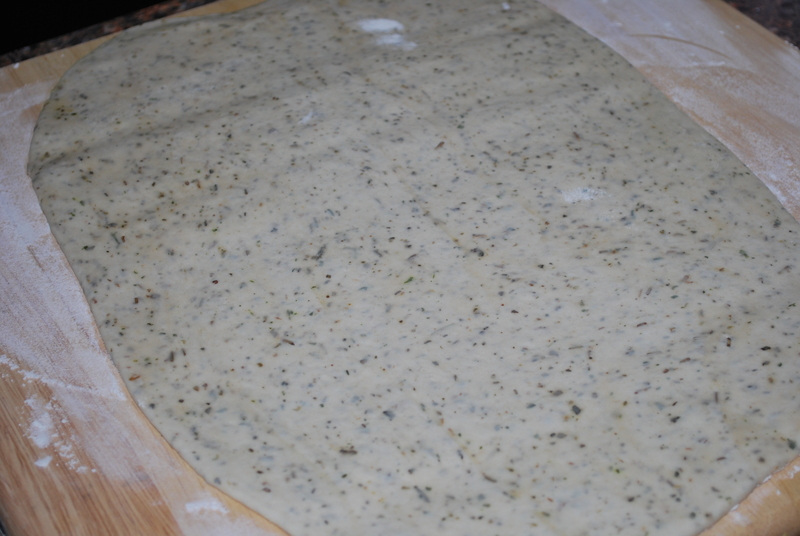 Roll out the dough on a lightly floured surface, then press out on the cookie sheet. 4) Once potatoes are done increase oven to 425 degrees. 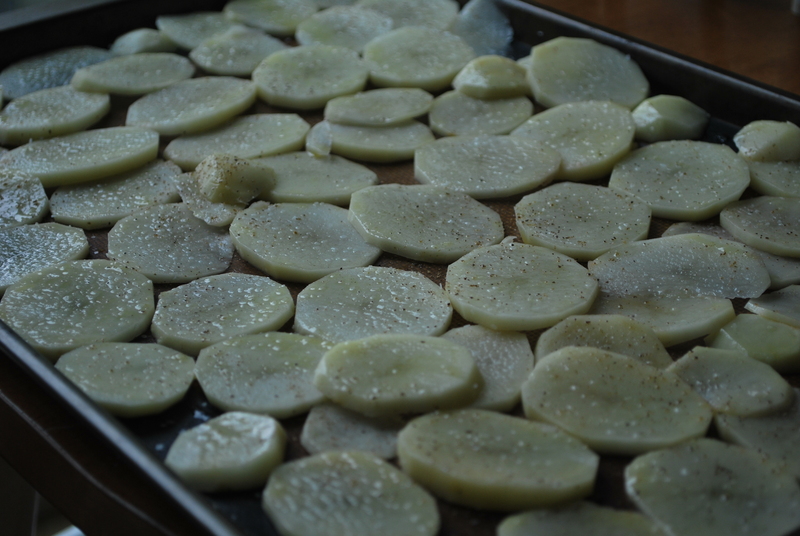 Lay out potatoes on the crust and bake for another 15 minutes. 5) Sprinkle with pancetta or bacon if using, cheeses and rosemary. Drizzle with oil and bake for 7-8 minutes more. Serve hot. Pingback: National Crayola Crayon Day | Live. Simple. Good.